With in vitro diagnostic (IVD) testing impacting approximately 65%* of all medical decisions, we rise to the challenge of today’s most demanding situations with diagnostic systems that truly enhance patient care. 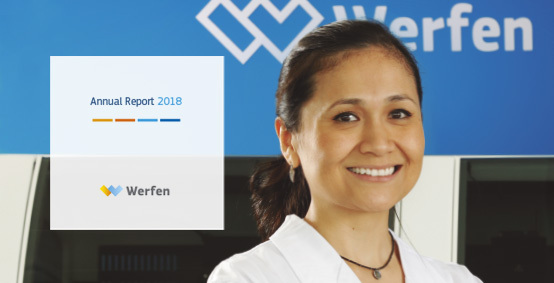 Every day, more than 1.5 million patient samples are tested with IVD systems developed and manufactured by Werfen. 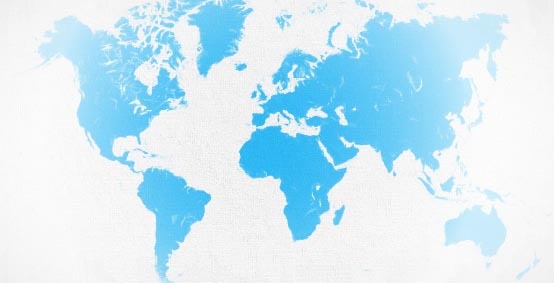 With so many decisions depending on us, we work tirelessly to develop diagnostic instruments, reagents, and software, as well as quality controls and services that truly contribute to a healthier society worldwide. Our Hemostasis offering includes a comprehensive line of in vitro diagnostic systems, used to diagnose and guide treatment of thrombotic and bleeding disorders. Ultimately, our Hemostasis products help healthcare professionals improve patient care, lower costs and assure regulatory compliance in the Clinical Laboratory. Our integrated and comprehensive line of whole blood in vitro analyzers, reagents and information management products optimize point-of-care testing in Acute Care settings. 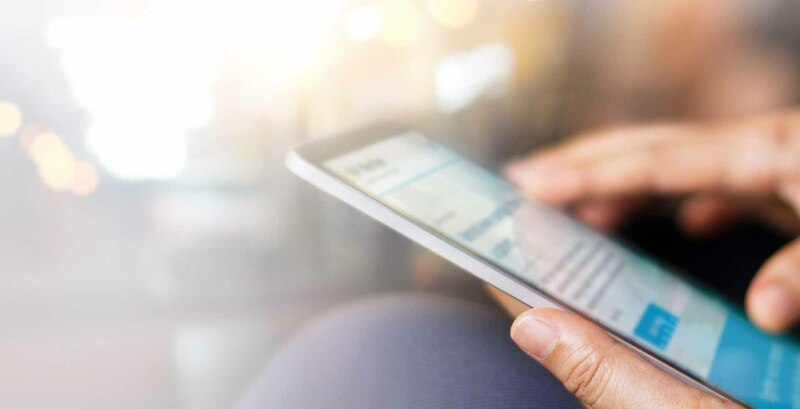 Simplicity, Quality Management and Connectivity are their hallmarks, enabling clinicians and laboratorians to achieve better patient outcomes, lower total cost of care, assure regulatory compliance and enhance operational quality and efficiency. 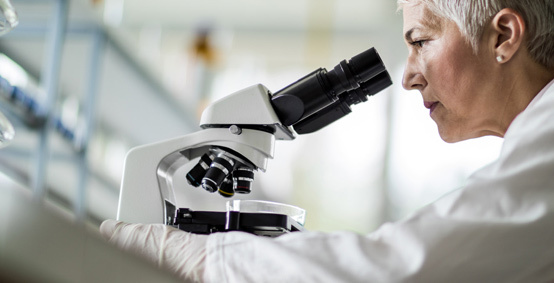 Throughout our history as an innovator in autoimmune diagnostics, we have been driven by a simple mission: to help labs improve the way patients with autoimmune diseases are diagnosed, monitored, and treated. We are continually working with clinical researchers to develop new biomarkers for more accurate testing. We also collaborate with automation experts to deliver more efficient systems that help clinical labs improve their testing processes and workflow. We recognize that each employee is essential to our success. That is why we have built an environment that nurtures, supports and rewards the unique contributions of every team member.